Vutaride taxi app has made its way into the East African taxi market, making it easier for taxi enthusiasts to experience cheaper, faster, reliable and safer rides as well as maximising incomes. As opposed to other apps, the new app will not require internet function to operate. Users will only be required to dial *401# and choose their preferred mode of ride. Launching the new app in Nairobi, the Managing Director Prof Mohamed Hussein Abdille hailed the new app, saying that it will be a game changer in the fast growing taxi market in East Africa. “Vutaride promises equal competitive opportunities to both its riders and clientele. Riders will be able to maximize their incomes set at 90% of their daily earnings. The new platform offers the most affordable taxi, tuktuk and boda boda rides to enhance convenience and efficiency in movement and transportation in a dignified and fulfilling manner,” said Prof Abdille. Unlike other local taxi apps, the new app will be usable in all the East African countries in local dialects of Kiswahili, Kinyarwanda, Kiganda and Amharic. “The uniqueness of this new venture is in its ability to widen its scope beyond Kenya’s borders. With the platform designed to accommodate all the East African member countries, the program looks to tap into an untapped market by adopting local dialects including Swahili, Kiganda, Kinyarwanda and Amharic. 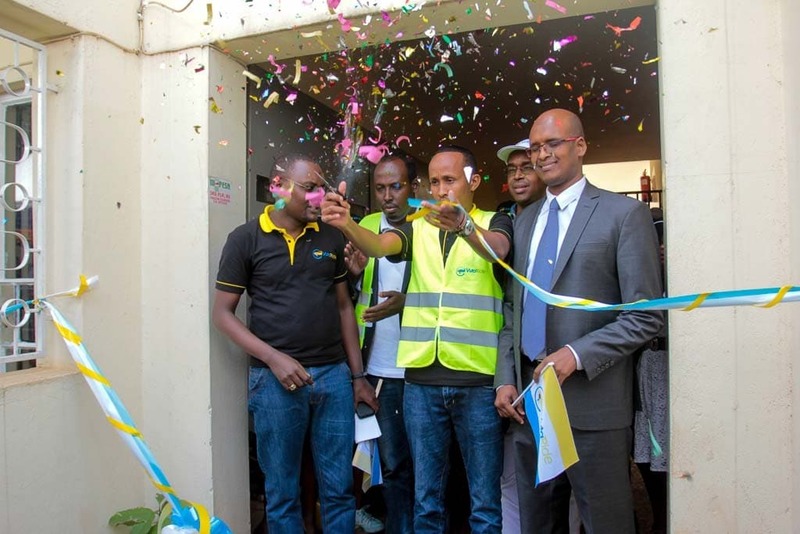 Unlike other competitors, Vutaride does not require internet to function; this is a milestone for the local Mwananchi,” says Abdille. The app is set to offer employment opportunities to young people from all walks of life across the East African region, as well as creating more income for the already existing taxi drivers who have been exploited by exuberant taxi apps that take a big chunk of income from them. The MD expressed his optimism in the new app and urged East Africans to take the opportunity in the dynamic field of technology. “Our demonstrated capability as a nation to contribute to the advancement of technology globally in recent times is our greatest motivation. We must all stand out to be counted in terms of our contributions to the nation’s economy and productivity. I’m glad that the brains behind this venture are moving towards that direction. In years to come, we’ll all look back and feel proud of how far you’ll have come as a company,” he added. There are millions of taxi users in the East African region, with only a few thousand drivers making it one of the industries with the biggest potential. However, the industry is marred with insanity, which Vutaride seeks to sanitise. “The ultimate goal should be to bring sanity in the transport sector, more specifically the taxi services. People must feel safe when traveling and in addition get value for their money. I believe that this team here will achieve that,” he concluded.